Flood Damage At Your Home Or Business? Flood damage from rising waters outside of your property is one of the few perils that a homeowner’s policy does not insure. If you live in a flood plain area you will most likely have a separate Flood Policy that will deal with flood damage. If you have a mortgage on your property your lender will often require that you maintain a flood policy in addition to your homeowner’s policy. It’s also important to understand that flood damage and water damage are two separate policies and must be handled differently. The difference between a water damage claim and a flood damage claim is best distinguished by the Federal Emergency Management Agency's (FEMA) flood definition. A flood is defined as a general and temporary condition of partial or complete inundation of two or more acres and two or more properties of normally dry land. Simply put, the main difference between a flood claim and a water damage claim is that the water comes from a natural source and two or more properties are involved (if you reside in a generally residential versus rural area). If you and your neighbors are all having water issues due to heavy rains and/or rising waters, then you are likely dealing with a flood insurance claim. 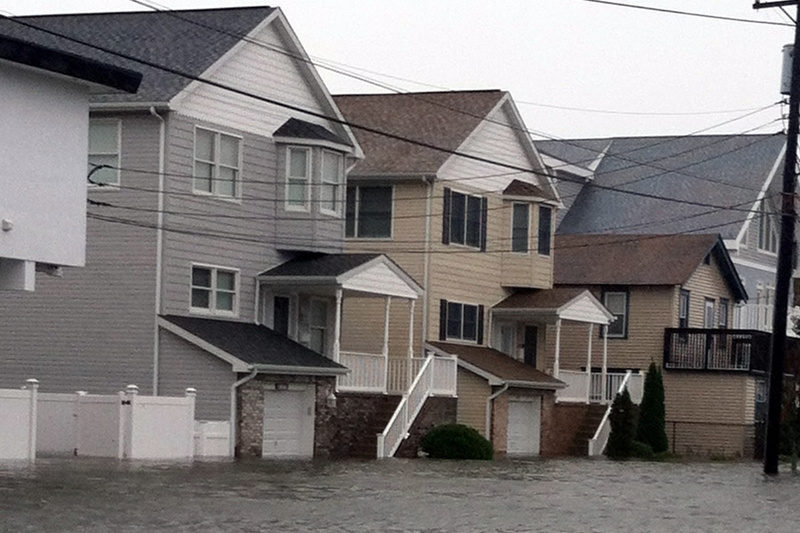 After Hurricane Sandy hit our coast in 2012, Elite Public Adjusters represented over 400 clients that had experienced flood damage as a result of the rising waters. In several cases the entire properties had to be leveled and rebuilt to new FEMA standards. In many other cases the interiors of the properties needed to be completely gutted out, treated and thorougly dried. If this work had not been completed properly and in a timely fashion, it would have lead to mold issues, which are not covered by most policies. 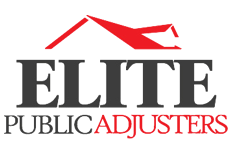 Elite Public Adjuster's will help you expedite these emergency services and see to it that you protect your rights in the insuring agreement. Remember, if there is no recovery there is no fee for our services so you have absolutely NOTHING to lose and EVERYTHING to gain. Contact us today to get started or for 24-hour emergency services.